Happy New Year (belated), Texas! First, I have to say it is kind of cool when you visit a national park and one of your books is on display. 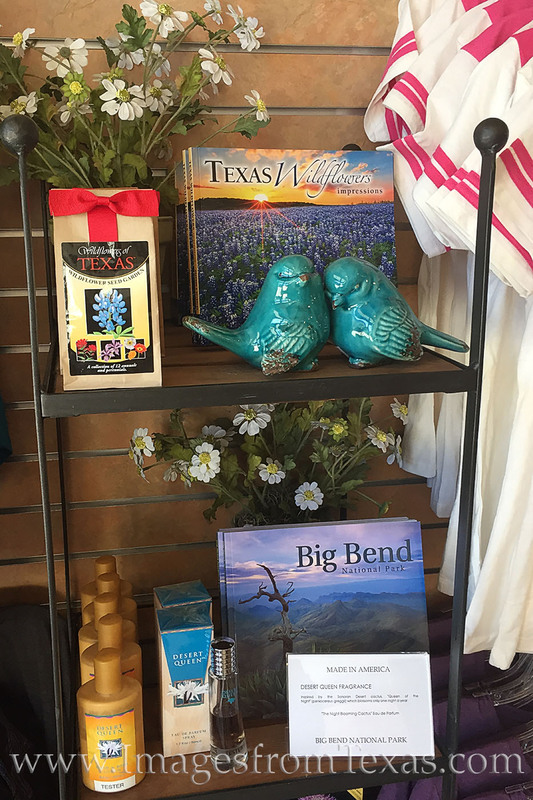 I had no idea my publisher placed the Texas wildflower book in the Chisos Lodge Visitor Center at Big Bend National Park. I’m humbled and surprised. My Texas Wildflowers book at the Chisos Lodge Visitor Center in Big Bend National Park. Next, it looks like we are in the doldrums of winter. Everything is brown and the weather has been generally gray. So on a whim over the holidays I studied and last week took a test that allows me to legally fly a drone for commercial purposes. I owned a drone several years ago but sold it because I did not want to mess with all the legal aspects nor the certification process. On top of that, I don’t want to hear drones overhead when I am hiking or “zenning out”in nature. I do not want to be one of “those guys.” I fully support the banning of drones in state and national parks. All that said, I’d been asked about obtaining various aerial images of Austin by potential clients over the past year. So, what the heck. I’d read how hard the test was, so a friend and photographer advised me to use the ASA Test Prep study guide. I ended up cramming over about 10 days, then took the test last Thursday. I have to admit that when I started studying, most of the material was foreign – 3D classes of air space on a 2d chart, airport systems, military operations, FAA regulations, etc. However, I finished the test in 37 minutes (you get 2 hours to answer 60 questions.) My proctor told me it was the fastest finish of anyone she’d tested. I figure you know it or you don’t. I made a 93, which means I got 56 out of 60 questions correct. I know one of the questions I just bubbled in the wrong answer. The other three I missed I have no idea what they were asking! Nevertheless, I can legally fly a drone and get paid for it. I suppose one of these days I’ll look into buying a drone ? That’s about all for now. I hope everyone has a good start to the new year. As for me, I’m looking forward to wildflower season, multiple trips to Big Bend National Park and west Texas, and some summer fun in the Colorado Mountains. Posted in Big Bend National Park and tagged 107, aerial images, austin, big bend national park, colorado, drones, wildflowers on January 13, 2018 January 13, 2018 by Rob Greebon. ← Previous: "Favorite Hikes at Big Bend National Park"